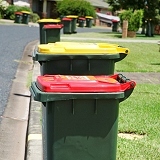 JR Richards & Sons are contracted to many Councils throughout New South Wales. Please click on Council Areas for links and more information on the specific services provided in each of these areas and for telephone contact details. 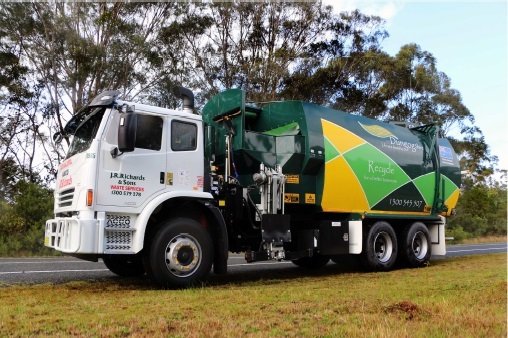 General information is also provided in relation to the recycling services and organics collection and processing services provided by JR Richards & Sons.